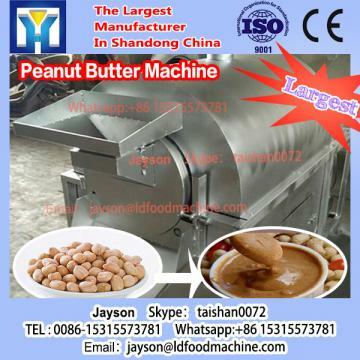 The machinery is specially used for Cook syrup,chilli paste,and other sauce paste. It at the same time has mixing function. 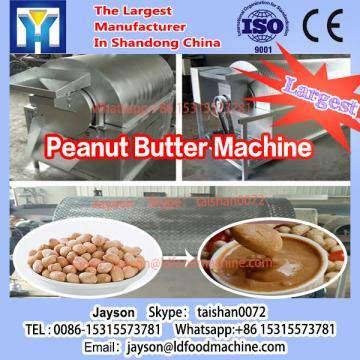 The machinery is made of stainless steel.